a) EOS原文：Company’s Use of Proceeds. Buyer acknowledges and understands that the proceeds from the sale of the EOS Tokens will be utilized by Company in its sole discretion. In addition to the Genesis Sale Quantity of ETH, the pre-mining process will create and place a second pool of ETH in the Genesis Block. This second pool of ETH will be directly allocated to early contributors who have worked to develop the ideas, implementations, and supporting structures of the Ethereum project up to the time of the Genesis Sale. 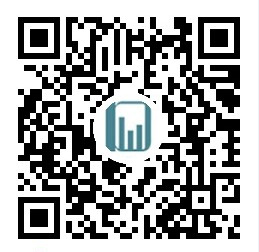 The size of this pool will be 9.9% of Genesis Sale Quantity of ETH. In addition to the Genesis Sale Quantity of ETH and the second pool of ETH, the pre-mining process will create and place a third pool of ETH in the Genesis Block. This third pool of ETH will be directly allocated to the Ethereum Stiftung (Foundation) for payment of future expenses to be determined in its sole discretion. The size of this pool will be 9.9% of Genesis Sale Quantity of ETH. a) ETH原文：The Ethereum Platform requires, for proper operation, and comprehensive utilization, a cryptographic fuel called Ether (“ETH”). This document describes the Genesis Sale in which the fuel token (Ether or ETH) is sold, as well as the perpetual coordinated spontaneous creation of the “cryptofuel.” Parties may be interested in purchasing ETH (the cryptofuel) in the Genesis Sale to build and power business applications, to pay for coming distributed application services on the Ethereum Platform, to pay for other tokens that may be created on the Ethereum Platform for various applications, or to support the development of the Ethereum Platform. b) EOS原文：NOT A PURCHASE OF EOS PLATFORM TOKENS. EOS Tokens purchased under this Agreement are not tokens on the EOS Platform. Buyer acknowledges, understands and agrees that Buyer should not expect and there is no guarantee or representation made by Company that Buyer will receive any other product, service, rights, attributes, functionalities, features or assets of any kind whatsoever, including, without limitation, any cryptographic tokens or digital assets now or in the future whether through receipt, exchange, conversion, redemption or otherwise. a) EOS原文：Ability to Transact or Resell. Buyer may be unable to sell or otherwise transact in EOS Tokens at any time, or for the price Buyer paid. By using the EOS Distribution Contract or the EOS Token Contract or by purchasing EOS Tokens, Buyer acknowledges, understands and agrees that: (a) EOS Tokens may have no value; (b) there is no guarantee or representation of liquidity for the EOS Tokens; and (c) the block.one Parties are not and shall not be responsible for or liable for the market value of EOS Tokens, the transferability and/or liquidity of EOS Tokens and/or the availability of any market for EOS Tokens through third parties or otherwise. Reliance on Third-Parties. Even if completed, the EOS.IO Software will rely, in whole or partly, on third parties to adopt and implement it and to continue to develop, supply, and otherwise support it. There is no assurance or guarantee that those third parties will complete their work, properly carry out their obligations, or otherwise meet anyone’s needs, all of might have a material adverse effect on the EOS.IO Software and EOS Platform. b) ETH原文：EthSuisse will be liquidated shortly after creation of genesis block, and EthSuisse anticipates (but does not guarantee) that after it is dissolved the Ethereum Platform will continue to be developed by persons and entities who support Ethereum, including both volunteers and developers who are paid by nonprofit entities interested in supporting the Ethereum Platform. a) ETH 原文：EthSuisse reserves the right, at its sole discretion, to change, modify, add, or remove portions of the Terms and Ether Product Purchase Agreement, at any time during the sale by posting the amended Terms on the Ethereum website (https://www.ethereum.org). Any Purchaser will be deemed to have accepted such changes by purchasing ETH. The Terms may not be otherwise amended except in a signed writing executed by both the Purchaser and EthSuisse. For purposes of this agreement, "writing" does not include an e-mail message and a signature does not include an electronic signature. b) EOS原文：Modification of Agreement. Company may modify this Agreement at any time by posting a revised version on the Website, available at https://eos.io/purchase_agreement. The modified terms will become effective upon posting. It is Buyer’s responsibility to check the Website regularly for modifications to this Agreement. This Agreement was last modified on the date listed at the beginning of this Agreement. ETH原文：The arbitration panel shall consist of one arbitrator only, unless the ICC Court of Arbitration determines that the dispute is such as to warrant three arbitrators. If the Court determines that one arbitrator is sufficient, then such arbitrator shall be selected from Switzerland. If the Court determines that three arbitrators are necessary, then each party shall have 30 days to nominate an arbitrator of its choice -- in the case of the Claimant, measured from receipt of notification of the ICC Court’s decision to have three arbitrators; in the case of Respondent, measured from receipt of notification of Claimant’s nomination. All nominations must be from Switzerland. If a party fails to nominate an arbitrator, the Court will do so. The Court shall also appoint the chairman. b) EOS原文：Binding Arbitration. Any Dispute not resolved within 90 days as set forth in Section 9.1 shall be referred to and finally resolved by arbitration under the London Court of International Arbitration (LCIA) rules in effect at the time of the arbitration, except as they may be modified herein or by mutual agreement of the Parties. The number of arbitrators shall be one who shall be selected by Company. 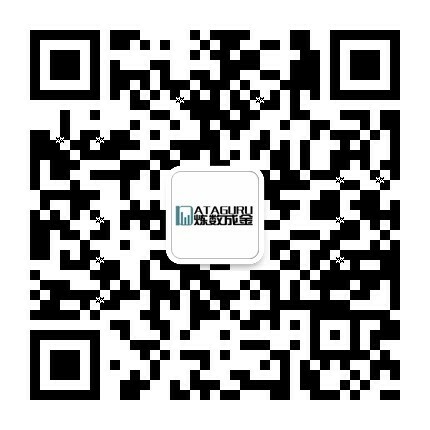 ETH 原文：ALL PURCHASES OF ETH ARE FINAL. PURCHASES OF ETH ARE NON-REFUNDABLE. EOS原文：PURCHASE OF EOS TOKENS ARE NON-REFUNDABLE AND PURCHASES CANNOT BE CANCELLED. BUYER MAY LOSE ALL AMOUNTS PAID. a) ETH原文：By purchasing ETH, you expressly acknowledge and represent that you fully understand that ETH may experience volatility in pricing and will not seek to hold any of the EthSuisse Parties liable for any losses or any special, incidental, or consequential damages arising from, or in any way connected to the sale of ETH. 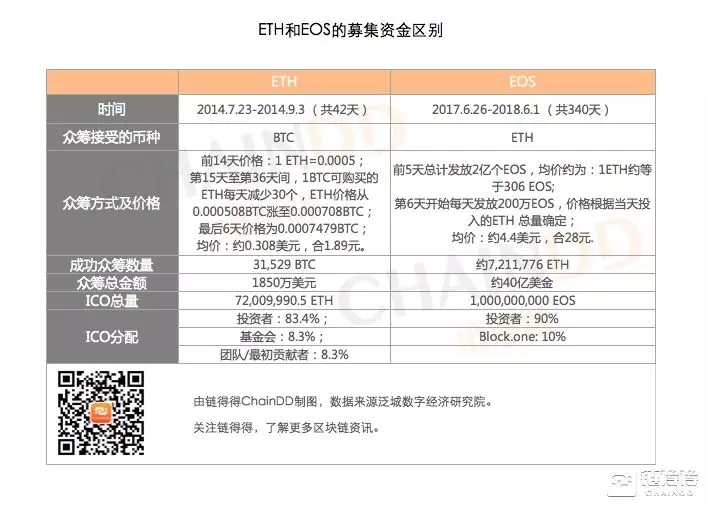 b) EOS原文：By using the EOS Distribution Contract or the EOS Token Contract or by purchasing EOS Tokens, Buyer acknowledges, understands and agrees that: (a) EOS Tokens may have no value; (b) there is no guarantee or representation of liquidity for the EOS Tokens; and (c) the block.one Parties are not and shall not be responsible for or liable for the market value of EOS Tokens, the transferability and/or liquidity of EOS Tokens and/or the availability of any market for EOS Tokens through third parties or otherwise. a) ETH原文：THE PURCHASER ACKNOWLEDGES AND AGREES THAT, TO THE FULLEST EXTENT PERMITTED BY ANY APPLICABLE LAW, THE DISCLAIMERS OF LIABILITY CONTAINED HEREIN APPLY TO ANY AND ALL DAMAGES OR INJURY WHATSOEVER CAUSED BY OR RELATED TO USE OF, OR INABILITY TO USE, ETH OR THE ETHEREUM PLATFORM UNDER ANY CAUSE OR ACTION WHATSOEVER OF ANY KIND IN ANY JURISDICTION, INCLUDING, WITHOUT LIMITATION, ACTIONS FOR BREACH OF WARRANTY, BREACH OF CONTRACT OR TORT (INCLUDING NEGLIGENCE) AND THAT NONE OF THE ETHSUISSE PARTIES SHALL BE LIABLE FOR ANY INDIRECT, INCIDENTAL, SPECIAL, EXEMPLARY OR CONSEQUENTIAL DAMAGES, INCLUDING FOR LOSS OF PROFITS, GOODWILL OR DATA, IN ANY WAY WHATSOEVER ARISING OUT OF THE USE OF, OR INABILITY TO USE, OR PURCHASE OF, OR INABILITY TO PURCHASE, ETH. b) EOS原文：To the fullest extent permitted by applicable law, Buyer disclaims any right or cause of action against the block.one Parties of any kind in any jurisdiction that would give rise to any Damages whatsoever, on the part of any block.one Party. Each of the block.one Parties shall not be liable to Buyer for any type of Damages, even if and notwithstanding the extent a block.one Party has been advised of the possibility of such Damages. Buyer agrees not to seek any refund, compensation or reimbursement from a block.one Party, regardless of the reason, and regardless of whether the reason is identified in this Agreement. GMT+8, 2019-4-21 08:21 , Processed in 0.188358 second(s), 23 queries .